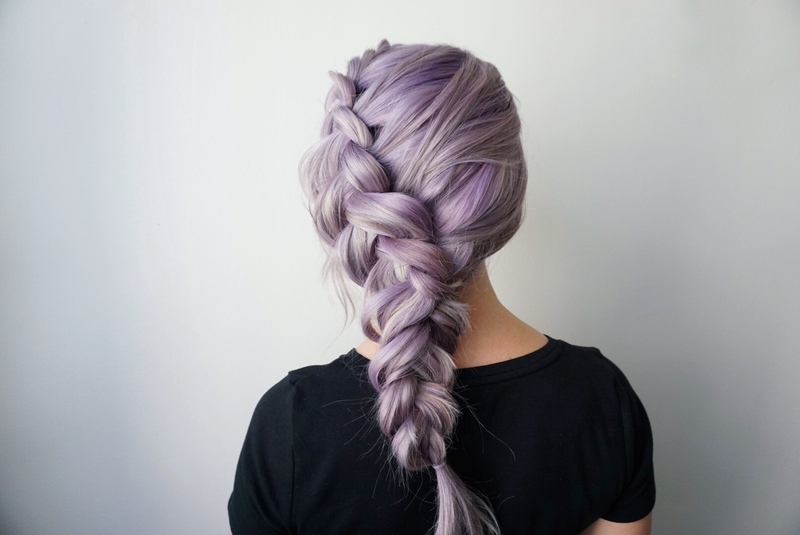 If you love big braids but your hair is medium length or a bit on the thin side, this post is for you. Typically when you use clip-in hair extensions they are placed horizontally across the back and sides of your head. 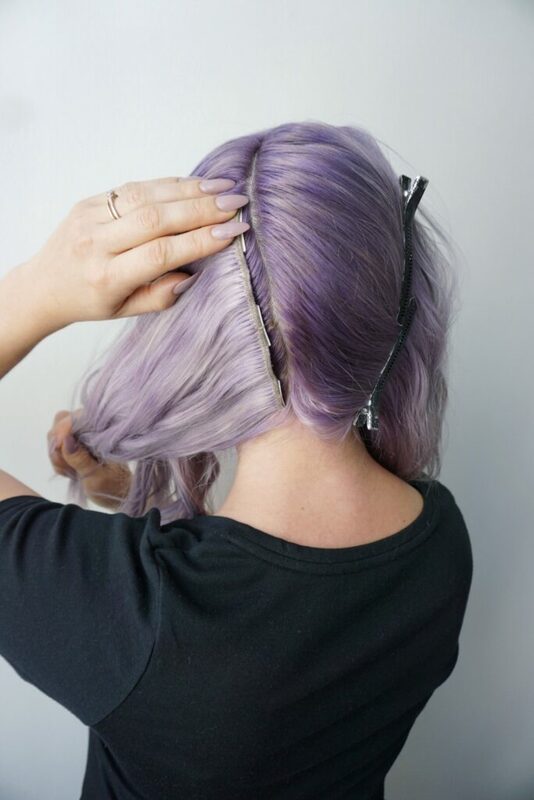 If you’ve been following my posts here on CGH you know I like to find alternative ways to apply clip-in hair extensions to maximize the results of certain hairstyles. This requires some creativity and willingness to experiment. No matter what kind of style you’re doing you need the hair extensions to fall in the direction that they will be pulled. 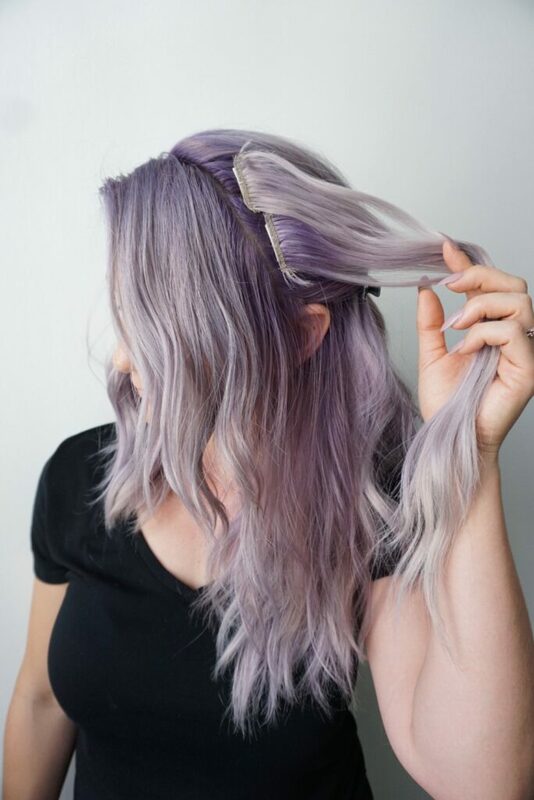 For example, if you’re wearing your hair down and curled, the extensions will be placed in the traditional manner horizontally across the back and sides of your head. If you’re wearing a ponytail, the extensions should be layered in a circle around a centralized ponytail. For more detailed instructions on these styles I mentioned you can click on my previous posts. 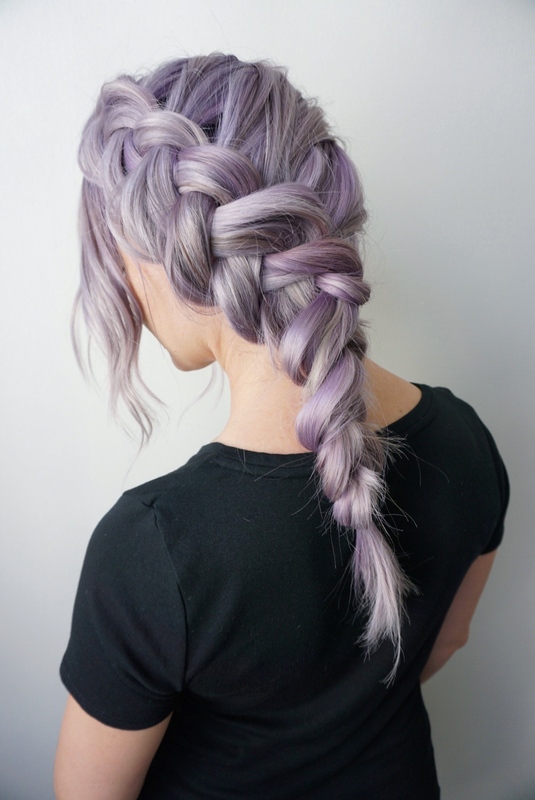 In the case of this big side Dutch braid the extensions will be pulled to the side in order to create the braid. This means the extensions need to be placed vertically. Below you will see a series of photos that show my hair extensions placed vertically throughout the back and one side of my head, and are being directed towards the side of my head where the braid will be. You may place as many tracks of extensions as you’re able to fit on your head as long as they are able to be covered completely by your natural hair. 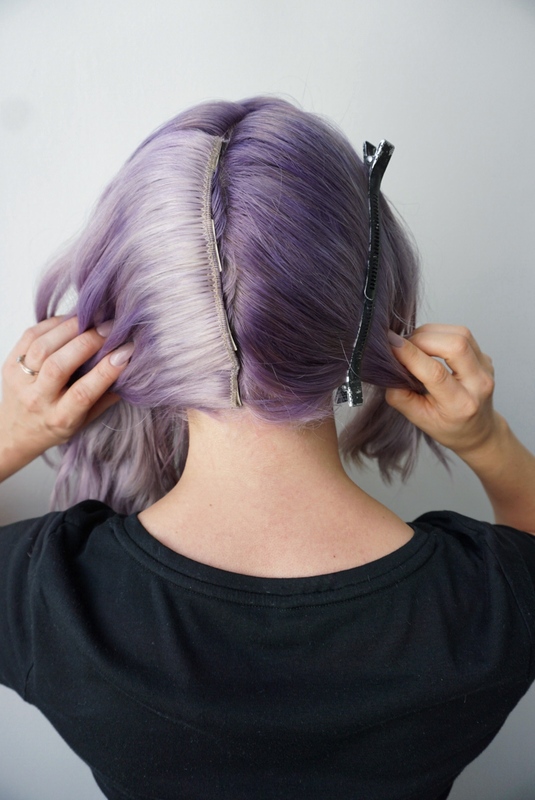 Also, don’t worry if you your clips in the front show as you start creating your braid. Once the braid is pancaked the clips should automatically disappear. 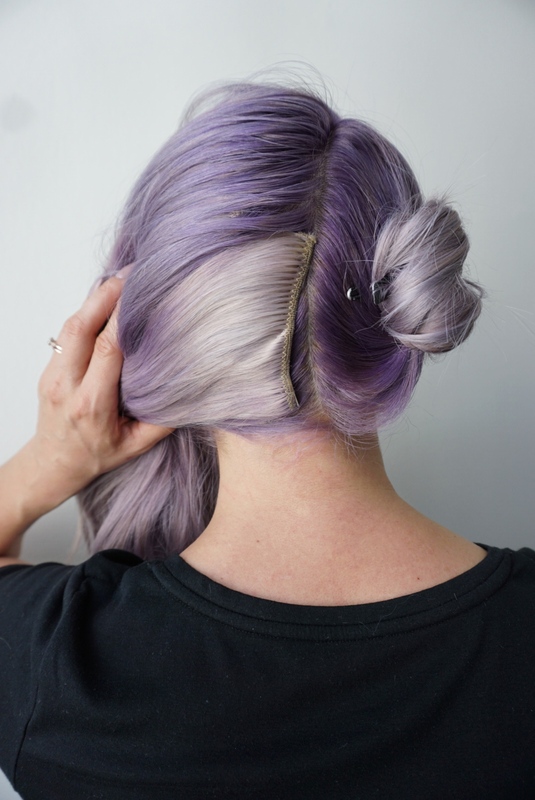 You may find that shorter layers pop out of the braid, so as you finish this style simply slide bobby pins into the loops to secure them. I like to leave a bit of hair out around my face to frame it, but you can experiment with different options as you practice. 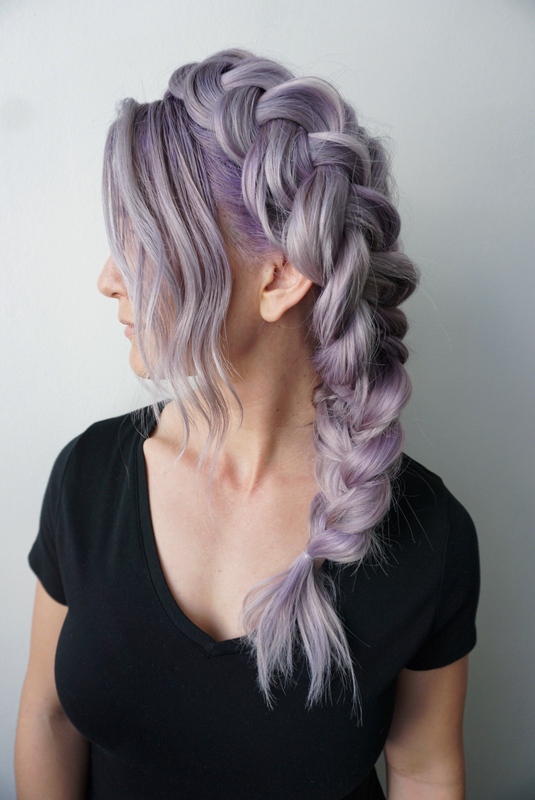 You can even roll up the bottom of the braid and pin it into a bun for a beautiful side updo. The possibilities are endless!